Museums are the best way to learn a country, right? They can also be overwhelming. You wander around trying to soak in as much as you can and at the end, you're exhausted! Going to a museum should be entertaining, informative and interesting. Here's our list of museums we think you should visit! Berlin's history comes alive with this interactive intro to life in the first Socialist state in Germany. 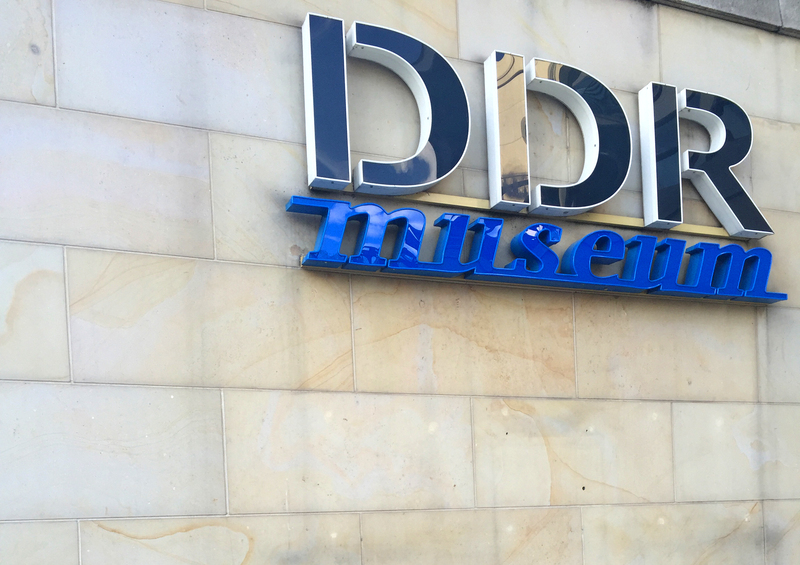 Take a seat in the driver's seat (literally) and journey back in time to when the Deutsche Demokratische Republik ran the city. Along with Rambrandt's world-famous "Night watch", you'll find an exceptional collection of masterpiece paintings, photography and sculptures. After a ten year renovation, this museum is modern and sleek. 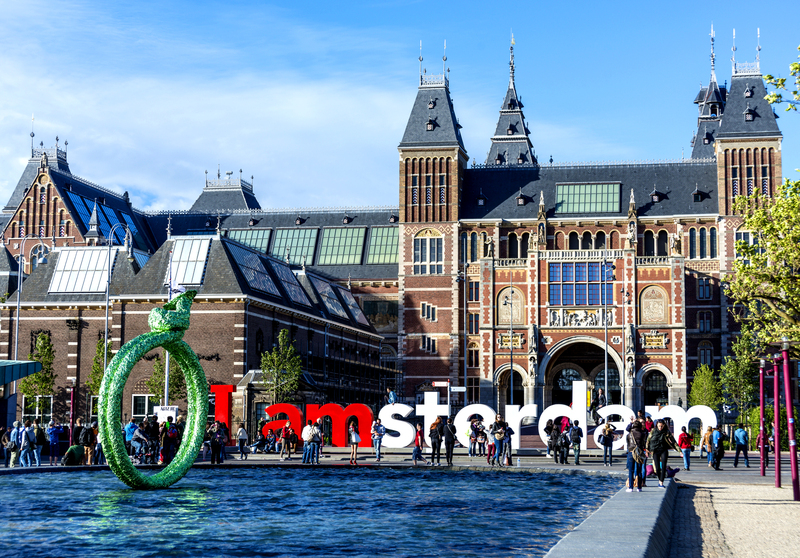 It's also conveniently located next to the iconic Amsterdam sign! 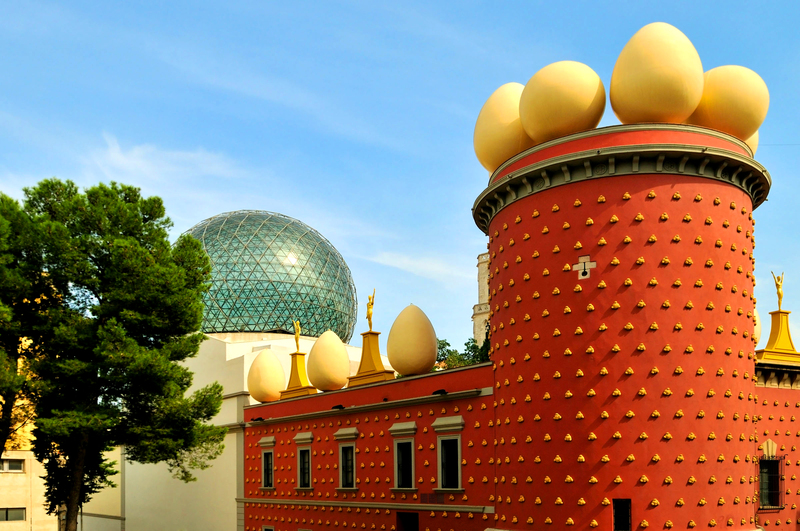 Dedicated to the artist Salvador Dali, this museum allows visitors to capture the genius's works and artistic journey. Discover Dali's surrealism, nuclear mysticism and his passion for science. You can't miss the giant eggs on the museum facade. Visiting on a Wednesday? 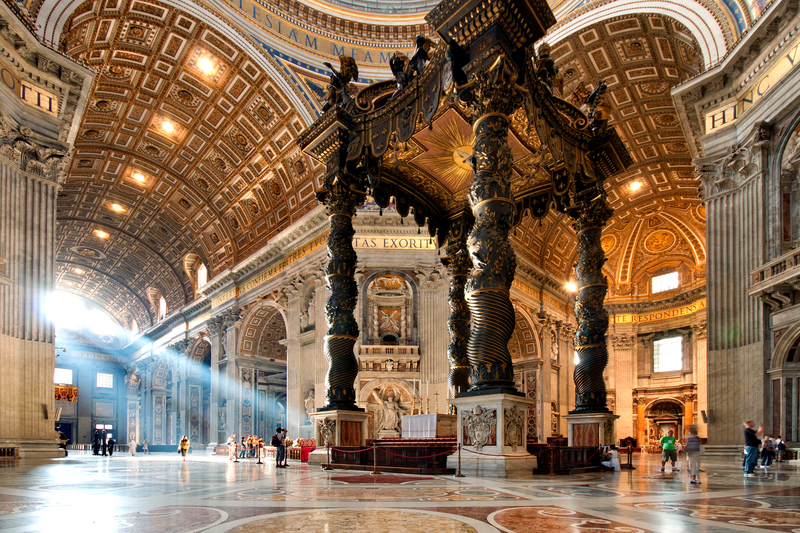 Catch the Papal Audience before the Museum! The two most famous works in the Vatican Museum's collection are the ceiling of the Sistine Chapel by Michelangelo and the Stanze della Segnatura by Raphael. Actually interesting fact: The Vatican is its own country and the smallest in the world with about 800 residents! 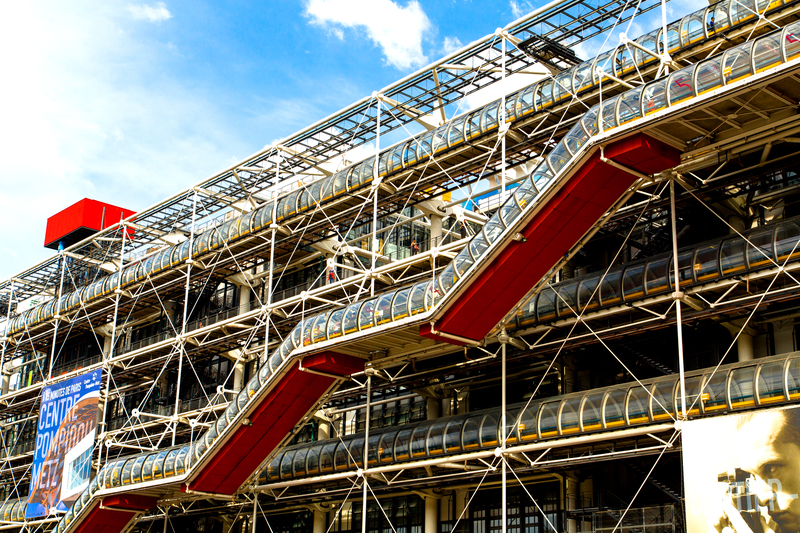 Since 1977 this revolutionary building has been attracting millions of visitors each year. The juxtaposition between the museum's hyper-industrial exterior and the romanticism of the surrounding city is awe-inspiring. Sit by the Stravinsky Fountain and admire the vibrant facade before entering. 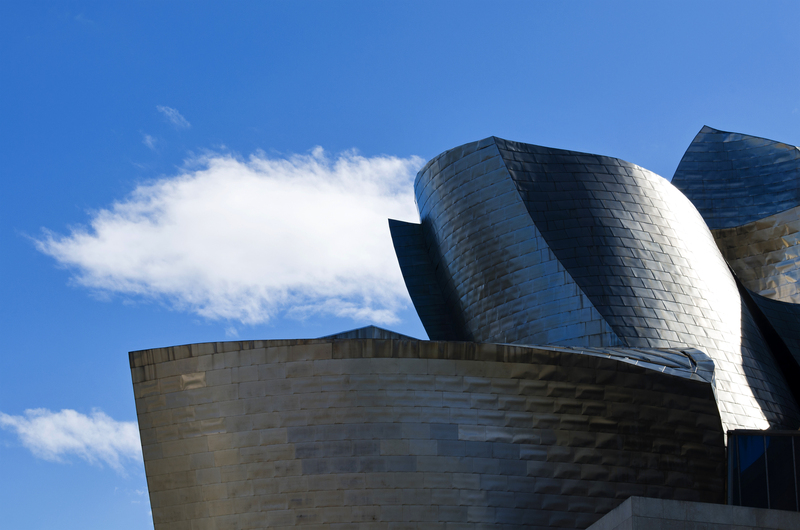 As one of the most famous contemporary museum buildings in the world, the Guggenheim in Bilbao represents an architectural landmark with signature traits of Gehry's design aesthetic. Tour the Atrium, explore the exhibition spaces and ride the glass elevator! As a young Jewish girl, Anne Frank went into hiding during Word War II to avoid the Nazis. See where Anne hid with seven others in order to survive. Learn her heart-wrenching story. 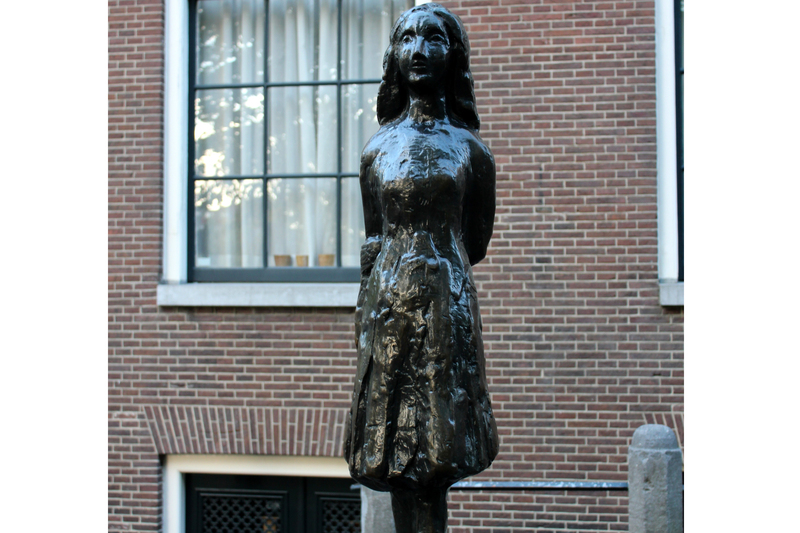 This museum was founded by Anne's father, Otto Frank, the only one of the eight people to survive. 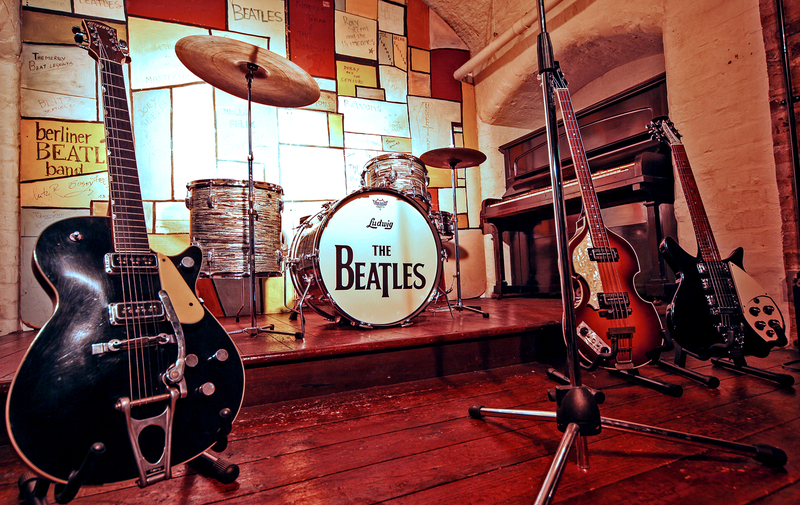 Take a magical journey through the lives, culture and music of The Beatles. You'll be transported back in time to the Cavern, the Casbah and Mathew Street. Discover the stories of these four lads through memorabilia, exclusive photos and much more.